Let Saskatoon Pilates Centre help you find that “zest and pleasure”! 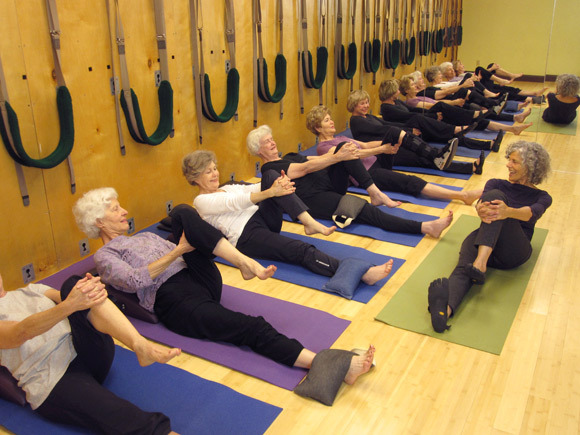 Pilates is a method of exercise developed by German-born Joseph Pilates. In 1926, Joseph and Clara Pilates brought their exercise system, originally called “Contrology”, to New York City. 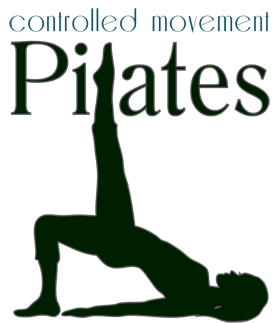 The Pilates method is a physical movement program designed to stretch, strengthen, and balance the body. Pilates exercise focuses on postural symmetry, breath control, abdominal strength, spine, pelvis and shoulder stabilization, muscular flexibility, joint mobility and strengthening through the complete range of motion of all joints. Instead of isolating muscle groups, the whole body is trained, integrating the upper and lower extremities with the trunk. 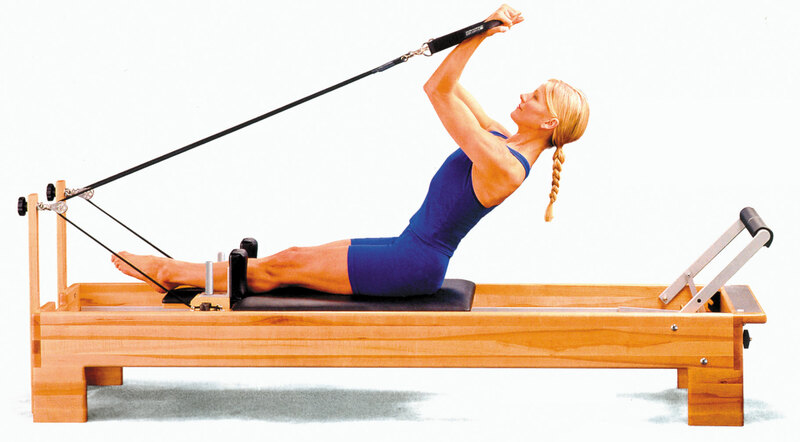 The PILATES system of exercises reawakens the mind-body connection for optimal physical conditioning. By emphasizing a mental awareness and a deep understanding of how the body moves, Pilates imprints efﬁcient movement patterns that cross over into our everyday lives. This revolutionary approach to ﬁtness is suitable for all ages and body types. Whether the goal is to enhance a sporting or performance activity, rehabilitation from chronic pain or injury, or simply to gain a more active, healthy lifestyle, Pilates has something to offer everyone. Pilates is complete coordination of body, mind and spirit. The guiding principles of the Pilates Method are whole body health, whole body commitment, and breath. With systematic practice of specific exercises coupled with focused breathing patterns, Pilates has proven itself invaluable not only as a fitness endeavor itself, but also as an important adjunct to professional sports training and physical rehabilitation of all kinds. Joseph Pilates suggested that everyone should do his exercises everyday. To book a private session with a Pilates teacher should be considered in the same arena as booking time with a massage therapist or personal trainer at a cost of $50-$100 per hour. Pilates teachers also recommend that their clients practice Pilates exercises everyday or at least 3-4 times per week at home to supplement their training in the studio. acceptable to apply the principles to all forms of movement, exercise, sports and daily life activities as Joseph intended. The PMA believes that Pilates should evolve along with the advances of modern science, maintaining the integrity of the method with the safety and health of its participants always in mind. This means that if an exercise is determined to be contra-indicated or unsafe we will respect it as historical repertoire and modify it or delete it from any client’s program that might be injured by performing the exercise.